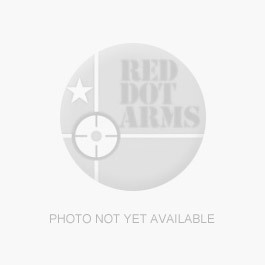 Maximum Adjustment Elevation & Windage @ 100yards: 38"
Field of View @100 yards: 2.5 ft. These Competition Series riflescopes combine legendary Leupold accuracy, unequaled clarity, and the kind of power normally reserved for spotting scopes. How does the new Competition Series give you an edge? Revolutionary optics give shooters an incredibly bright, crisp sight picture with outstanding contrast, all at extremely high magnification. The superior accuracy and repeatability you'll be able to achieve is no less remarkable. Just as important, the Leupold Competition Series is the first competition scope with side focus parallax adjustment. Perfectly adjust your scope to be parallax free at distances from 40 yards to infinity, all from your shooting position. Then you can protect that perfect focus adjustment with the side focus dial cover.